The Members of Faith extend their Welcome! 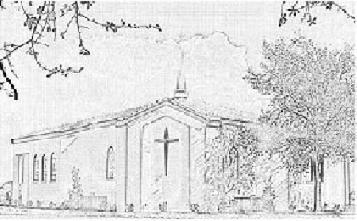 The Members and Friends of Faith Lutheran Church in Lecanto Florida, extend to you a very warm invitation to join us for worship and Christian fellowship. Enjoying the blessings of being a part of God's family in the Church has been the mark of our congregation. The members of Faith Lutheran Congregation adopted this theme. Our Pastor and our members always stand ready to assist members of our community in finding a church home or in dealing with the daily needs of the 21st Century. Please call the church office for assistance between 9AM and noon Monday through Friday.